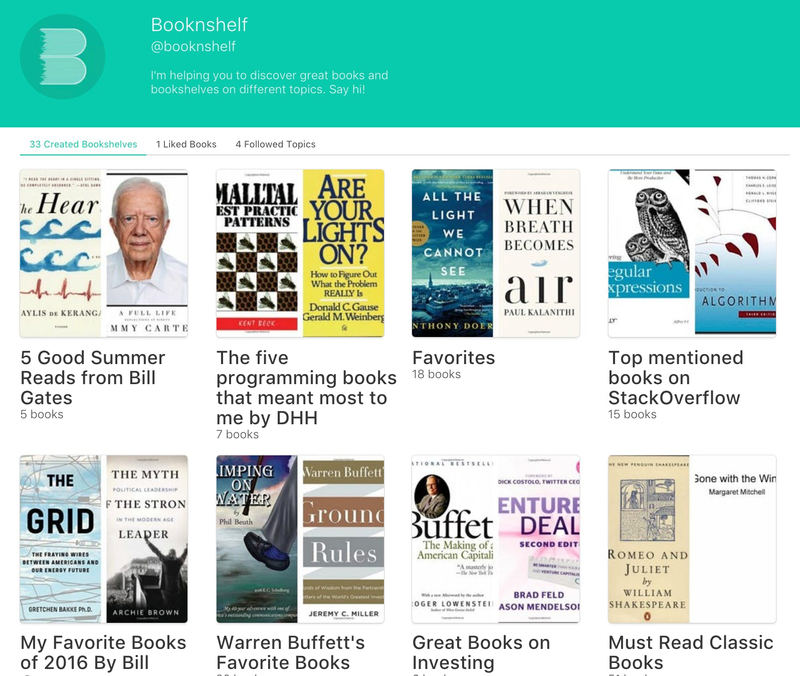 Booknshelf: Keep track of all your books online. Keep track of all your books online. Without hassle. We're using Amazon's huge book database for search. Never forget any book you've read or want to read. Keep all your book notes in a single place. All your book related numbers in a personal dashboard. Consider a small donation to help me to keep the site running!